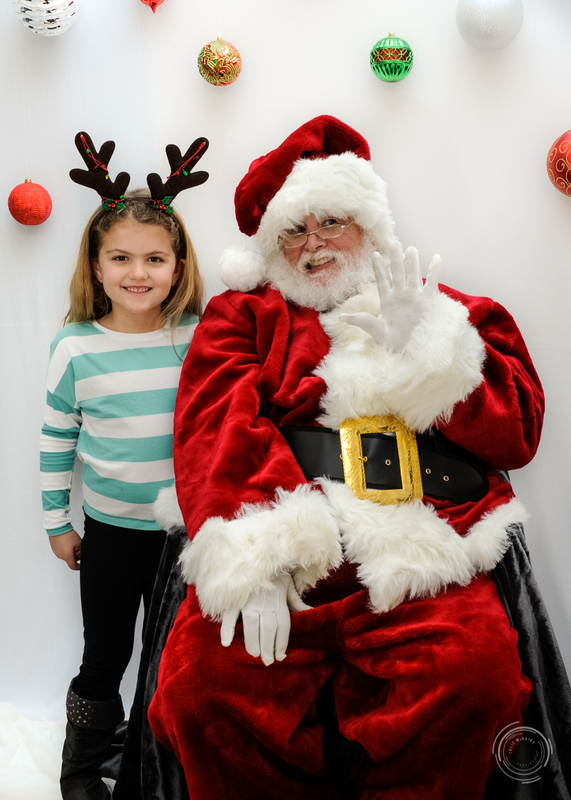 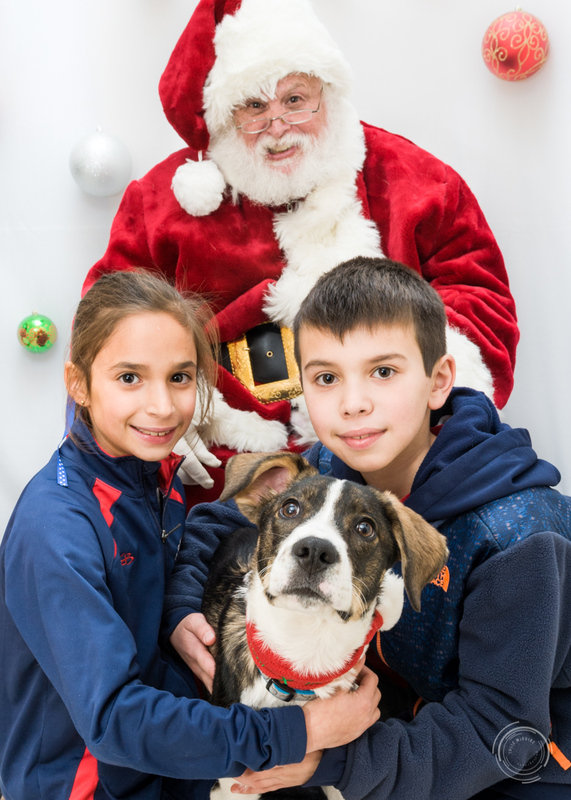 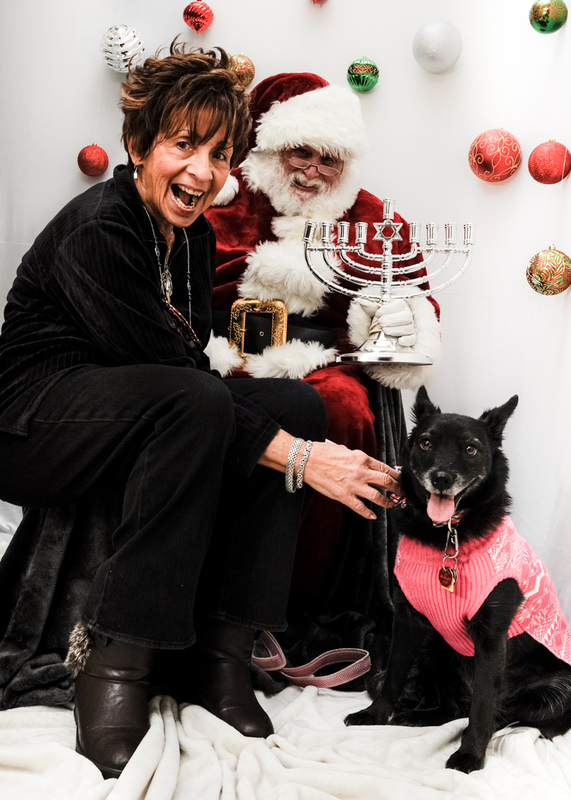 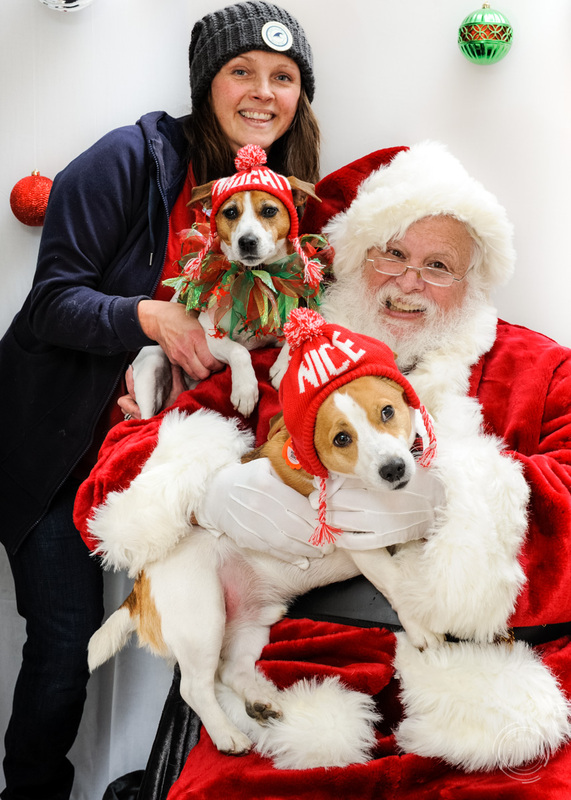 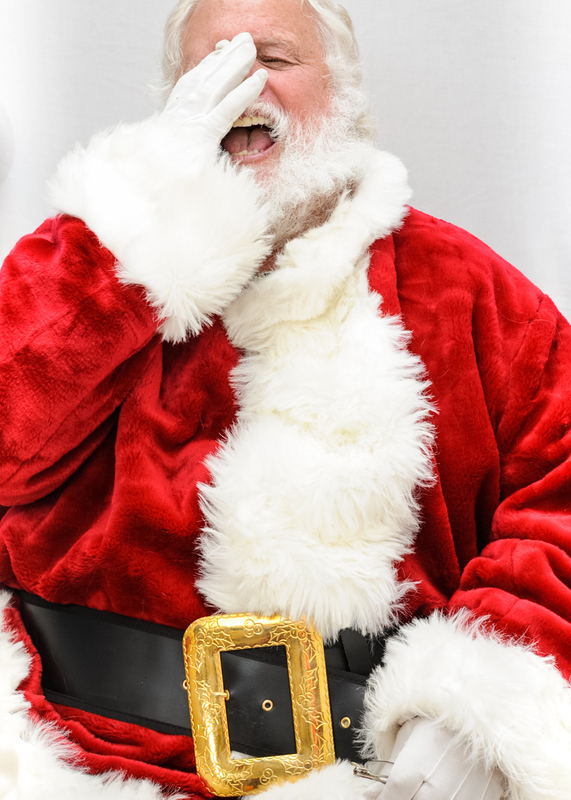 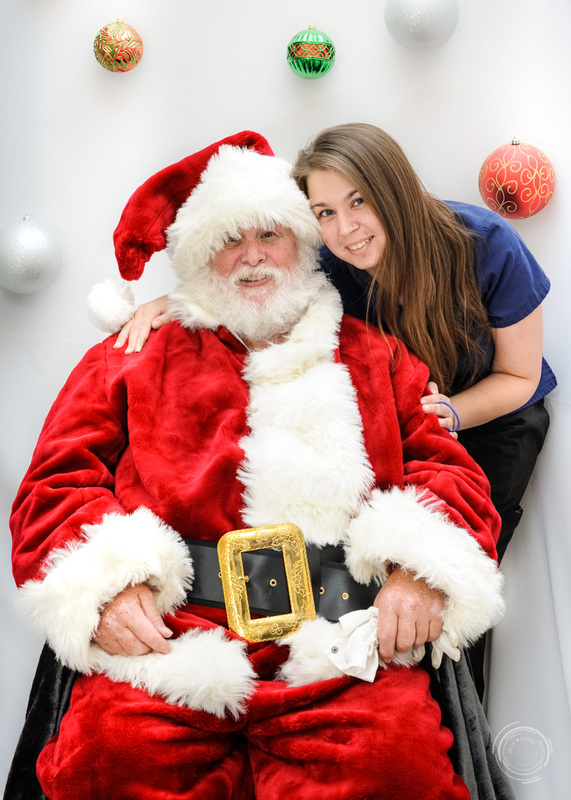 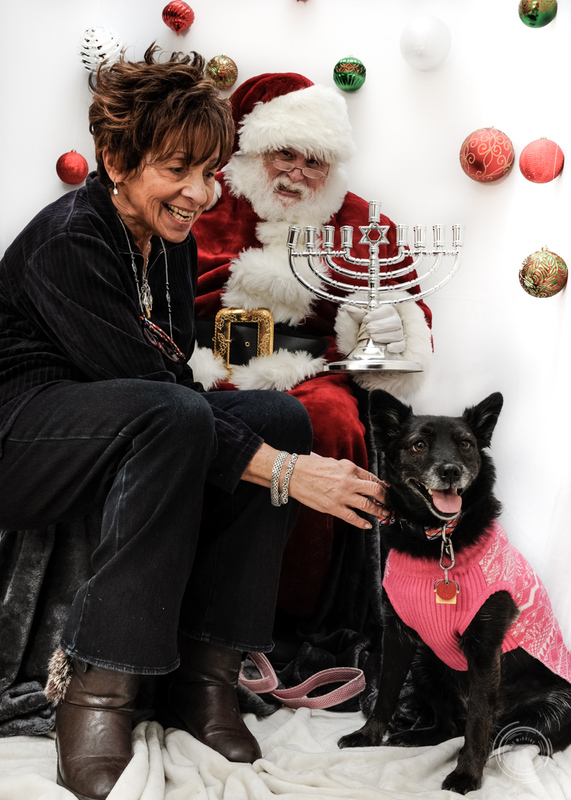 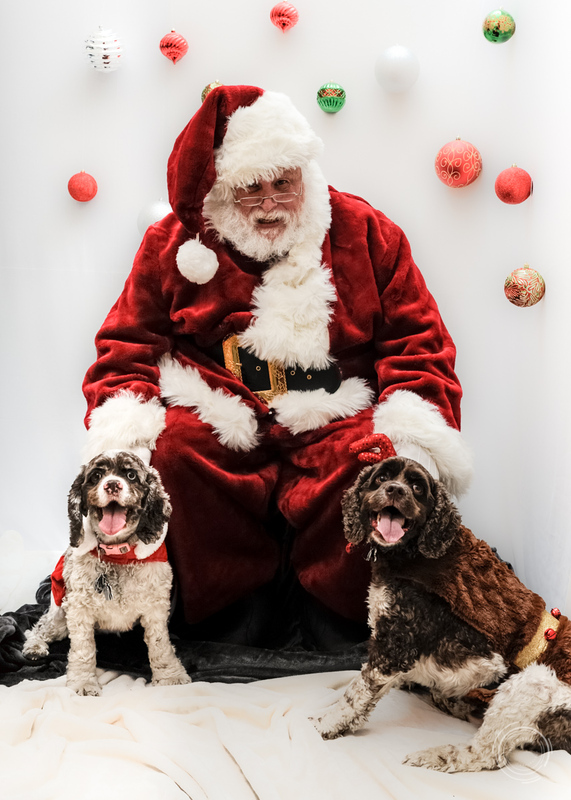 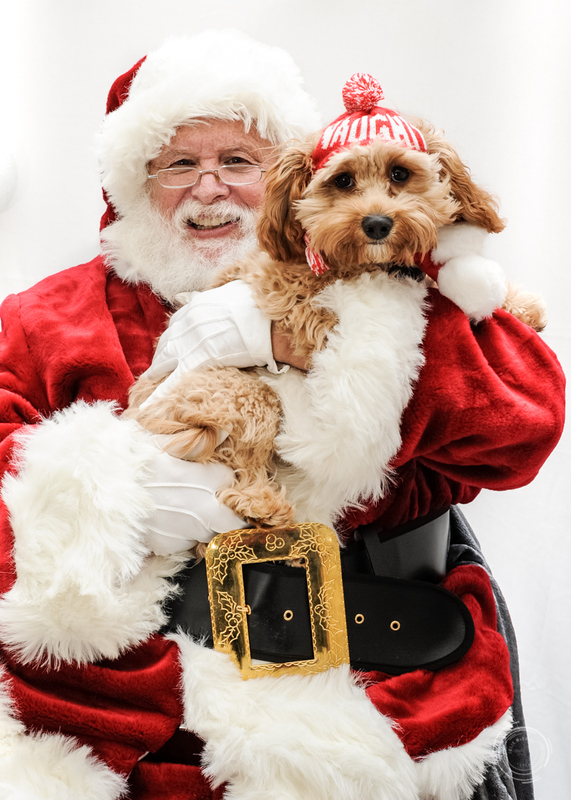 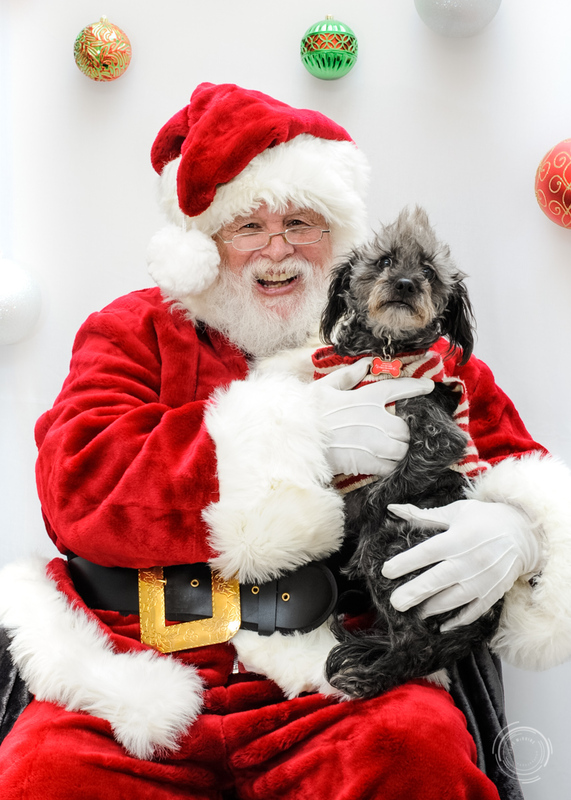 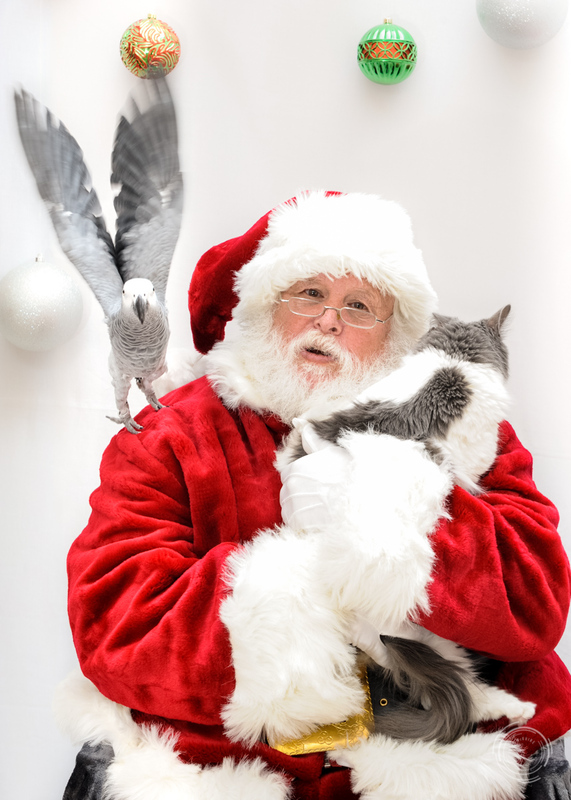 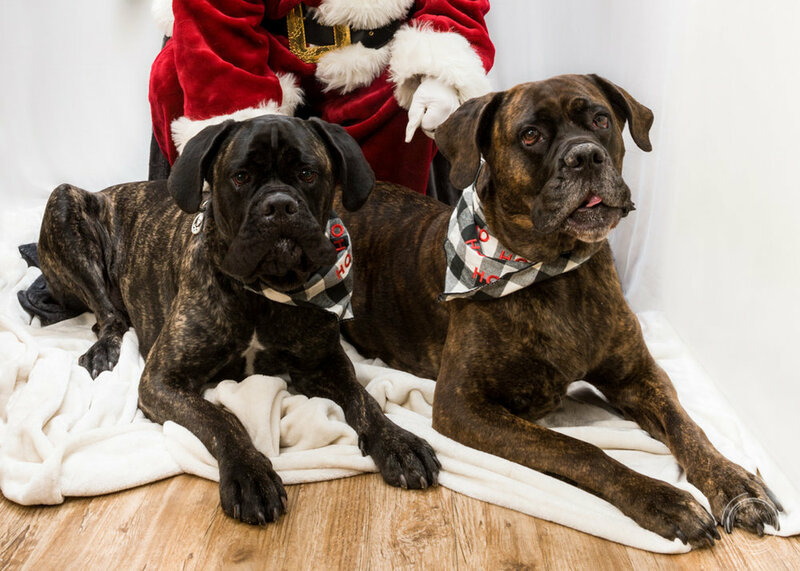 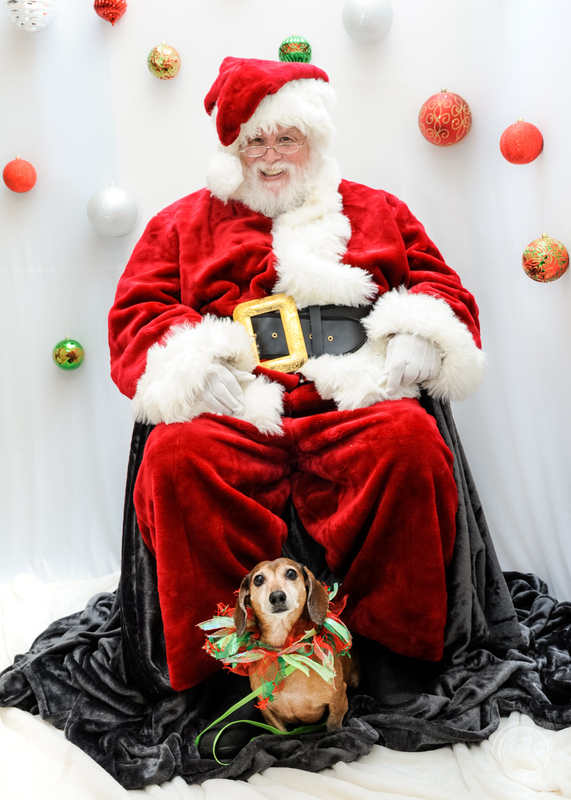 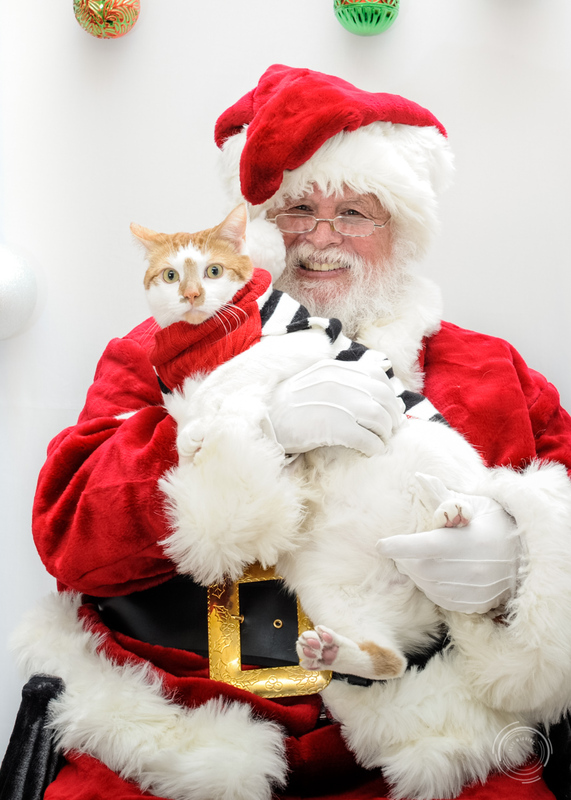 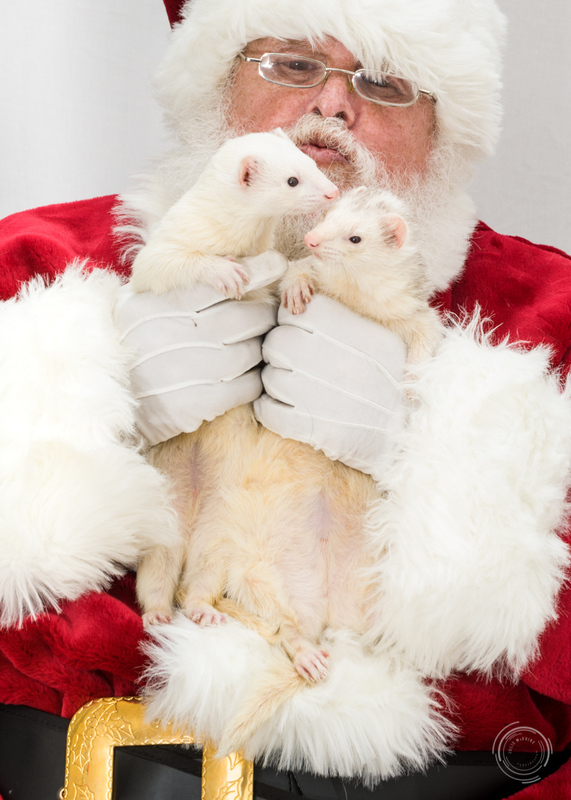 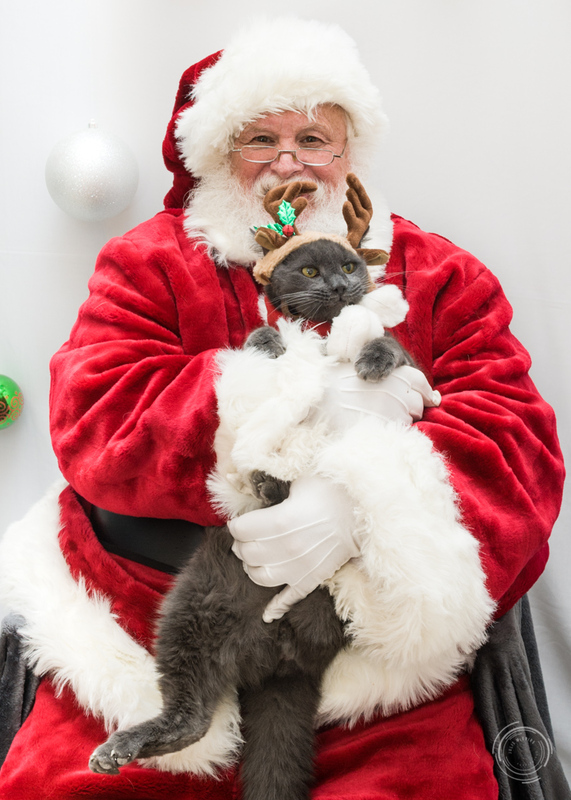 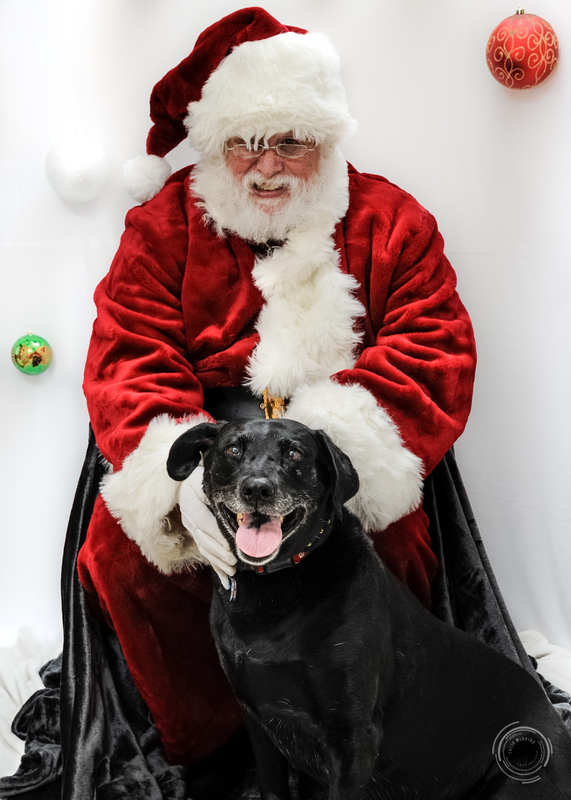 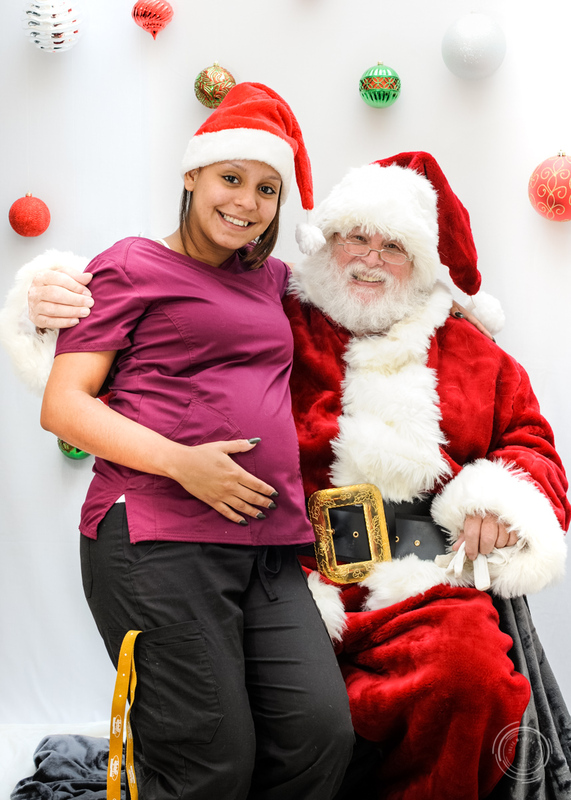 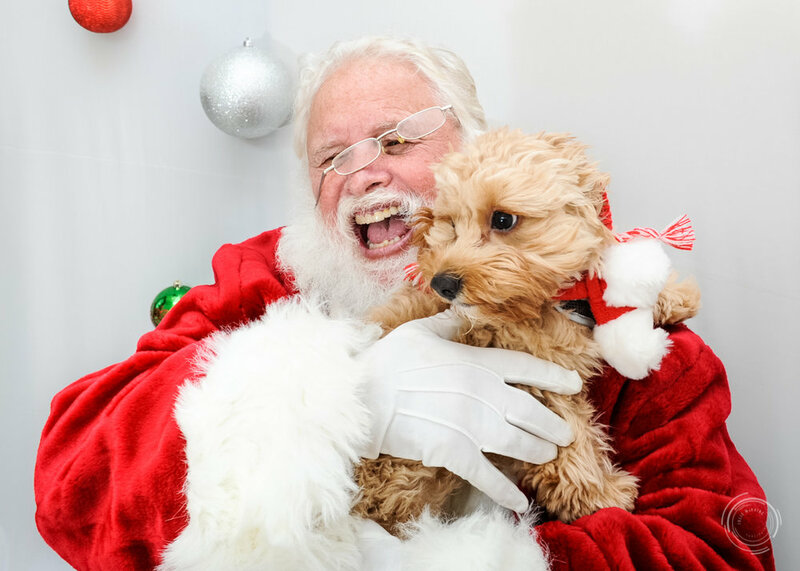 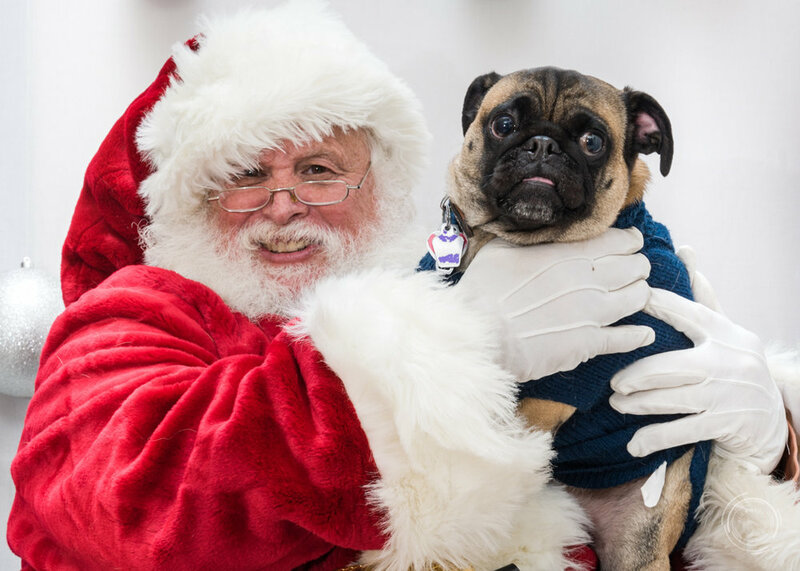 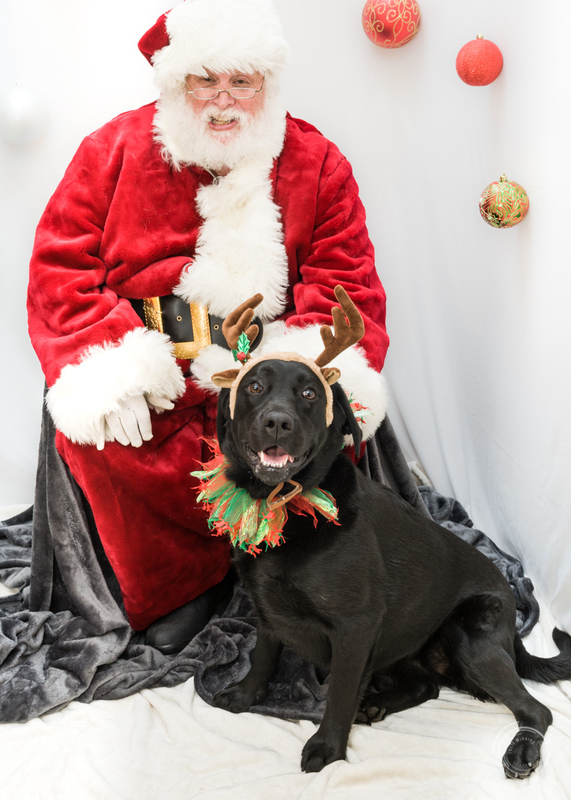 We had a wonderful day at High Ridge Animal Hospital in Stamford, CT, when pets got to meet Santa and tell him their secret Holiday wishes! 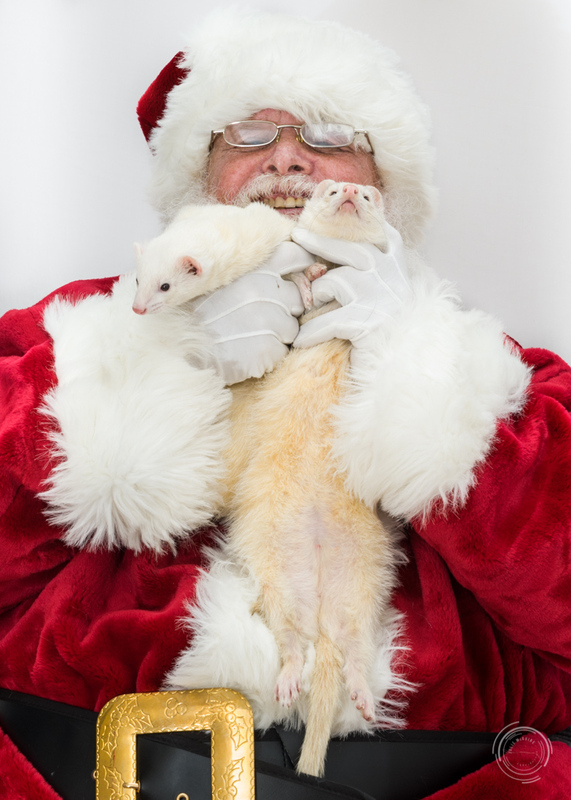 We had many dogs, a few cats, and even a couple of ferrets and a parrot! 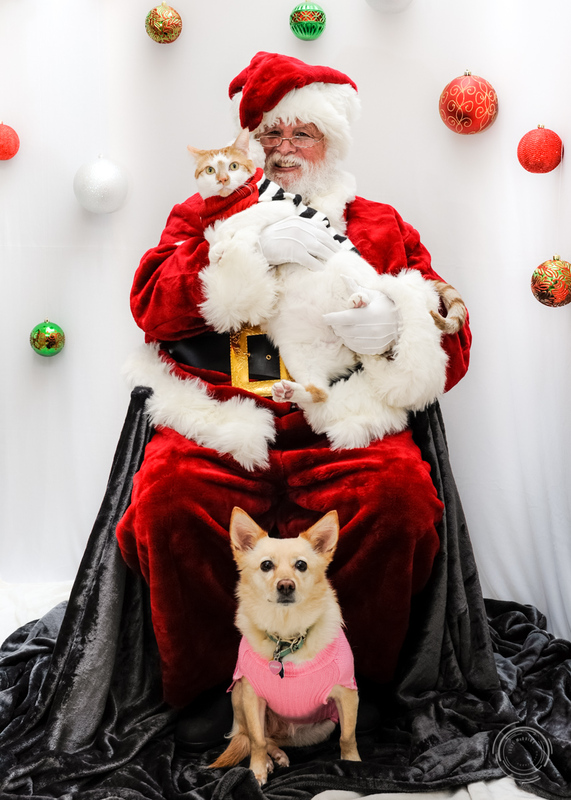 Happy Holidays to all our furry friends and family!